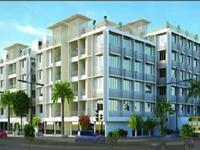 Deep Indraprasth 9 Hibiscus is a residential project by Deep Group of Companies at Ranip, Ahmedabad. Deep Group mission is to create a better lifestyle for people by building luxury residential structures.During the last two decades, we have changed the face of Ahmedabad with our ambitious projects. We have built High-rise Apartments, Low-rise Flats, Bungalows, Shopping Centers, Farm houses and more that cater to the needs and wishes of the new urban community.Our projects are not just residential spaces but landmarks of the city. 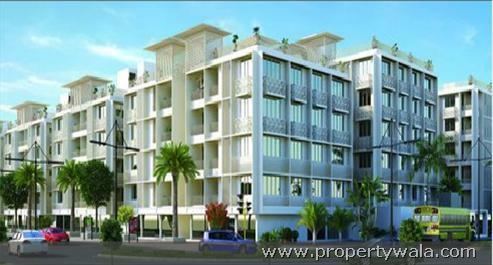 Deep Indraprasth 9 Hibiscus is a residential project by Deep Group of Companies at Ranip, Ahmedabad.Indraprasth 9 Hibiscus is one of the popular Residential Developments in Ranip neighborhood of Ahmedabad. It is among the well known Projects of Deep Group Of Companies. 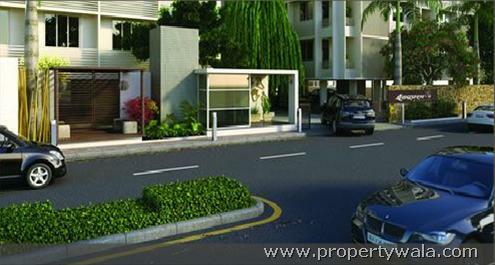 The landscape is beautiful with spacious Houses.Your every need and wish is taken care of. 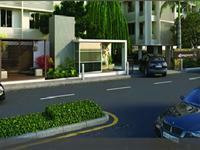 From safety and security measures to relaxing and refreshing facilities. From fully-equipped health club to larger-than-life mini theater. Have a good knowledge of Deep Indraprasth 9 Hibiscus? Share it and become a Project expert.